Key will be releasing a new planetarian HD edition on July 29, 2016. 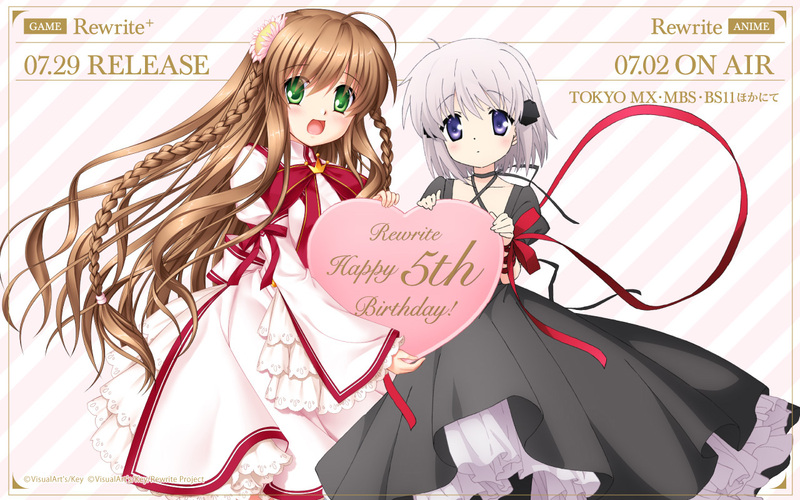 The special edition will include a planetarian art book, and the three drama CD of planetarian, namely ‘A Snow Globe’, ‘Jerusalem’, and ‘Hoshi no Hito’. Credits to Kazamatsuri for video!